If you do qualify, the cost of running is straightforward, just the entry fee. 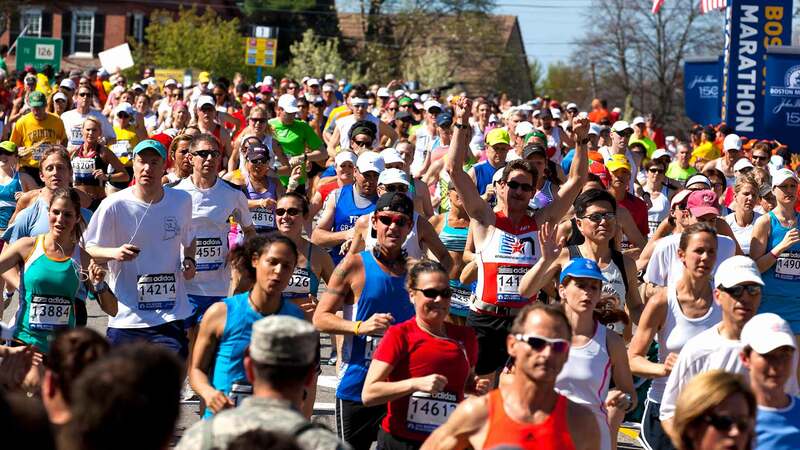 For the 2008 Boston Marathon, the entry fee is $110 for U.S. residents, $150 for residents of all other countries. If you are unable to qualify for Boston, there is an alternative way to run by raising money for certain approved charities. There are almost 2 dozen charities that receive waivers each year to allow a small number of non-qualified entrants. The minimum you have to raise (or donate yourself) is around $3,000, but varies from charity to charity. So the minimum total to run for a non-qualified runner would be $3,000 + the $110 entry fee or $3,110.